In 2012 four teachers of Aikido got together to share their Aikido with a group of students and teachers from all over the country at Two Cranes Aikido in Seattle. The result was an amazing three days of training representing some of the most innovative approaches to Aikido training anywhere now available as Aikido DVDS or downloadable video. Kevin Choate, Dan Messisco, Kimberly Richardson, and George Ledyard each taught three classes, presented here in their entirety from AikidoDvds.Com. 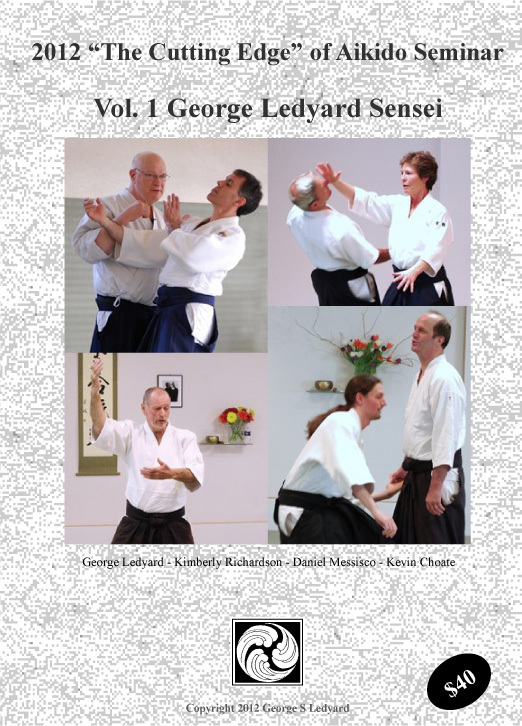 George Ledyard began his Aikido studies in the 1976 under Mitsugi Saotome Sensei and has continued training under his guidance ever since. 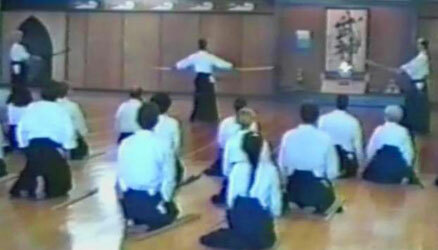 An Aikido 6th Dan, he is the Chief Instructor of Aikido Eastside and a founding member of the Aikido Schools of Ueshiba. 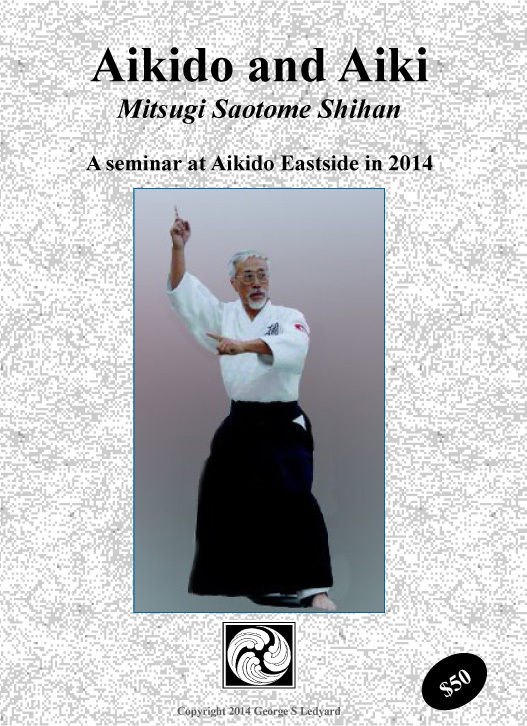 Please note: This seminar was not shot at Aikido Eastside and we did not have a wireless mic at this seminar. Consequently, the sound quality isn’t what we would have liked. Editing software was used to remove background noise etc and we felt the sound was usable and since the class content was so interesting, we published the videos. Sorry for any annoyance this might cause. 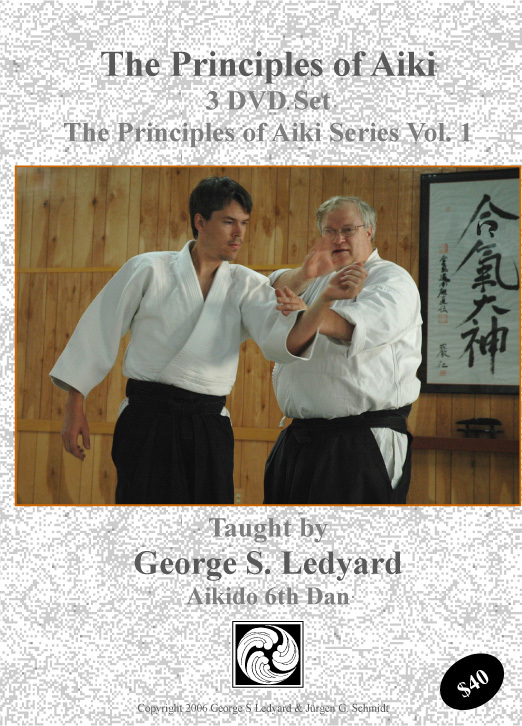 This DVD is now available in two formats as Aikido video downloads. A very large ISO file which allows you to burn your own copy of the DVD and a much smaller .mp4 or .m2ts file formatted for viewing on a portable device.